There is a number of indicators that you as a consumer should be on the lookout for, and to know how a simple small repair can quickly turn into a mess of repair after repair and soon you are sitting in a brand new car that won't so much as start or drive down the street (etc etc). Some vehicles are more prone to defects and therefore more prone to repairs and/or being a lemon. Keeping meticulous records of any problems that come up in the course of normal operation of your vehicle is a good way to start protecting your investment. If you do end up having to take action to get your expensive lemon replaced, the more details and receipts and records the better. Another good resource is SafeCar.gov. They have within their organization the Office of Defects Investigation (ODI), which is an office within the National Highway Traffic Safety Administration (NHTSA) which conducts defect investigations and administers safety recalls. 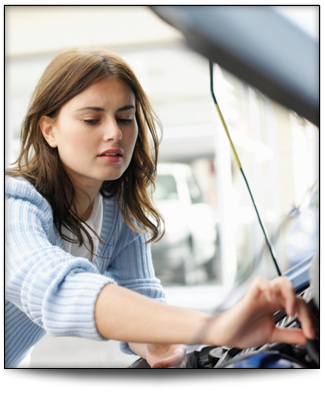 Through this page you can search for known issues related to your automobile. Remember, no results is good results. In the event you determine you might have bought a lemon or have a defective vehicle, and need to have someone on your side, who can help mount an offense. To right what's been wronged. To help you get rid of that defective automobile and driving with confidence. Contact the Law Office of Patrick J. Cremeens today, for more information or for help determining if your vehicle is defective.